As part of our #50days adventure challenge, I asked my mountain biking friends to take me with them on their next trip to Afan Forest Park. I don’t think I really stopped and thought about it. I mean, how tough can it be? I’ve hiked and biked across a couple of countries in my time (I once hiked across a whole continent but that’s a story for another day). And I’ve clocked up a few motorbiking miles (including 25,000km of pretty tough terrain around the Indian Sub-Continent). I consider myself to be, well… fit-ish. Regular walks on the Wales Coastal Path… tick. The occasional jog… tick. Frankly with two energetic toddlers to keep up with alongside running our own business, I tackle plenty of rocky roads every day! 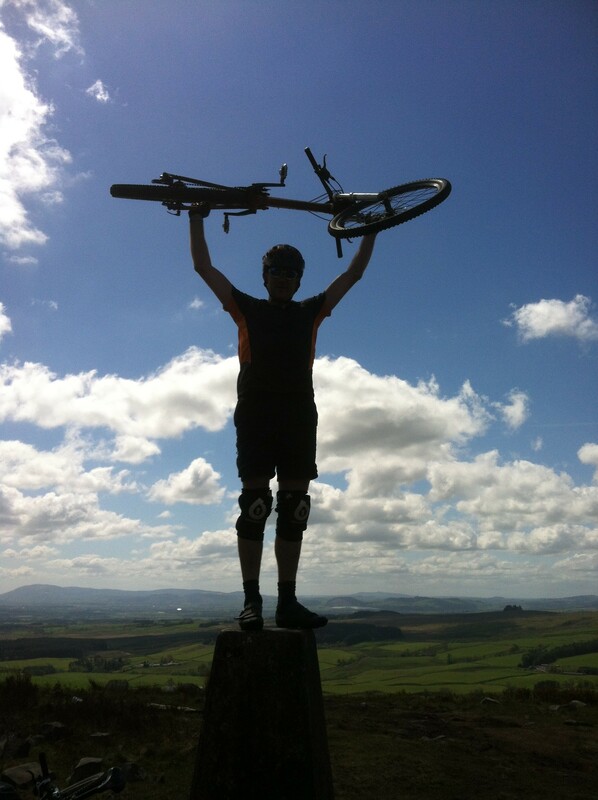 Did I mention that I’d never been mountain biking before? Not a problem they reassured me. And there wasn’t even the whisper of a smirk on their faces. I pulled into the car park at Afan Forest Park in glorious sunshine, feeling both naively optimistic and thrilled to be free of the reigns of motherhood for an afternoon. We started our adventure as all the best adventures start – huddled around a map grasping hot mugs of tea and debating how many granola bars we needed to eat. From our base at the Glyncorrwg Visitor Centre, my ‘expert’ team decided on the White’s Level route. What’s it like I asked? Never mind, they said… just follow us. At 15km with 400m of climb, this is the most technical of all the trails in Afan Forest Park and is 90% purpose built singletrack. I now know that ‘singletrack’ is a bit like trying to cycle along a lumpy tightrope after three pints of strong ale. 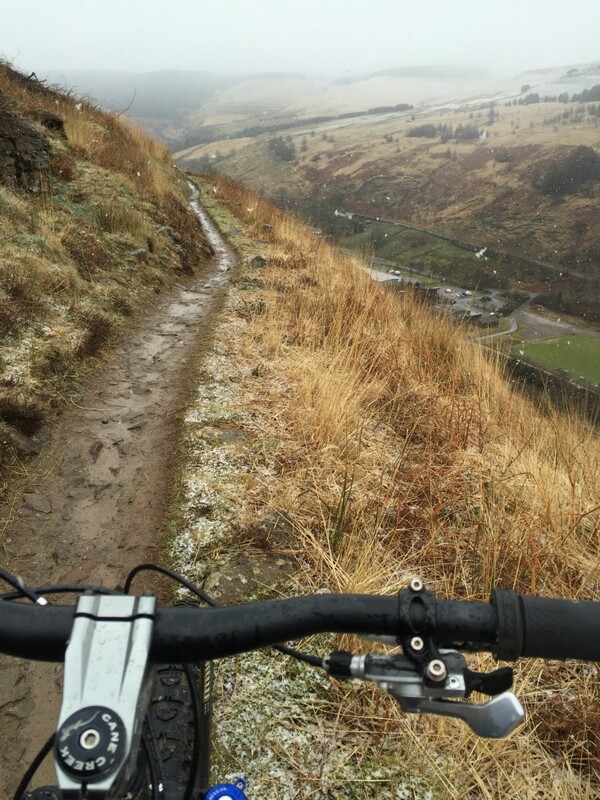 The initial 6km sheep track climb gives fantastic views of Afan Forest Park. Now that bit was definitely true. 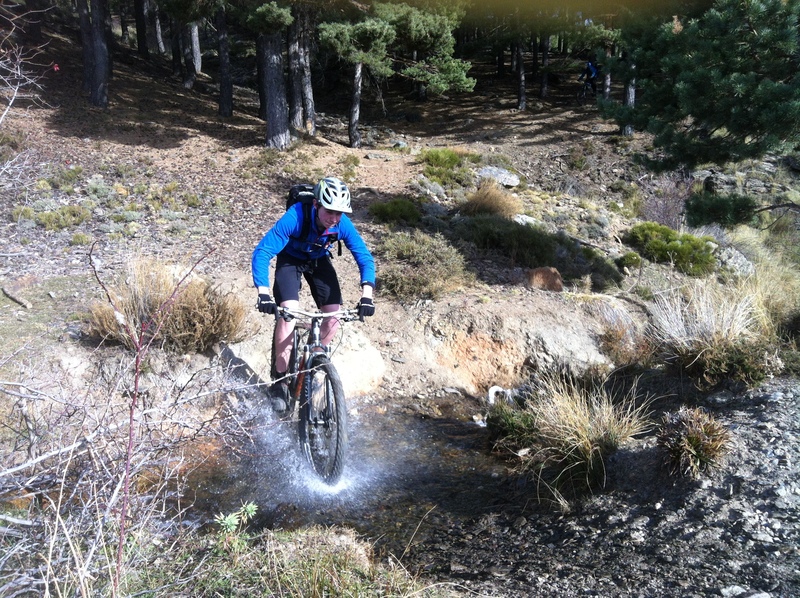 Extreme exposure on the tight singletrack means ultimate thrills. Then long, demanding descents with rocky steps to negotiate, all leading to one outrageous trail. These are all good points, especially if you are an ‘outrageous’ adrenaline junkie with a reasonable level of Mountain Biking skill and something called ‘No Fear’ – which I’m pretty sure that I don’t have. And it was about that time that it started to snow. We ‘rolled’ out of the visitor center car park and started the first long, slow ascent up that perilous sheep track. It demanded every bit of strength, skill, balance and determination that I possess to try and keep those wheels turning. The foot-wide track was pitted with lumps, bumps, puddles and potholes which my novice tyres seemed unable to avoid. Each time I seemed to gather a bit of momentum, a boulder would loom in the track ahead and , try as I might, I could not get over it. Ditches shook me off balance and the vertiginous slopes down into the valley seemed to beckon me at every corner. I think I managed about 100 meters before I started walking. Tough… but exhilarating. With absolutely no skill, and even on that cold, snowy day, with burning calf muscles and heaving lungs, I was hooked. Crawling through this beautiful, rugged landscape, up into the silent pineforests, with mud splattering my clothes and snowflakes brushing my cheeks as the sweat rolled down, I knew immediately that this crazy sport offers something very special, and that I was going to like it. It’s man against mountain. There’s the remoteness, the ruggedness that you simply don’t get from road riding. The escapism. The quiet whirrr of your pedals, wheels, breath and nothing else – just (wo)man and machine. We just needed to learn how to work together a bit better if I was going to ever get up that mountain! What I had also forgotten to consider was that once you are up (by whatever means – in my case, mainly walking), there is only one way to get back again: down. 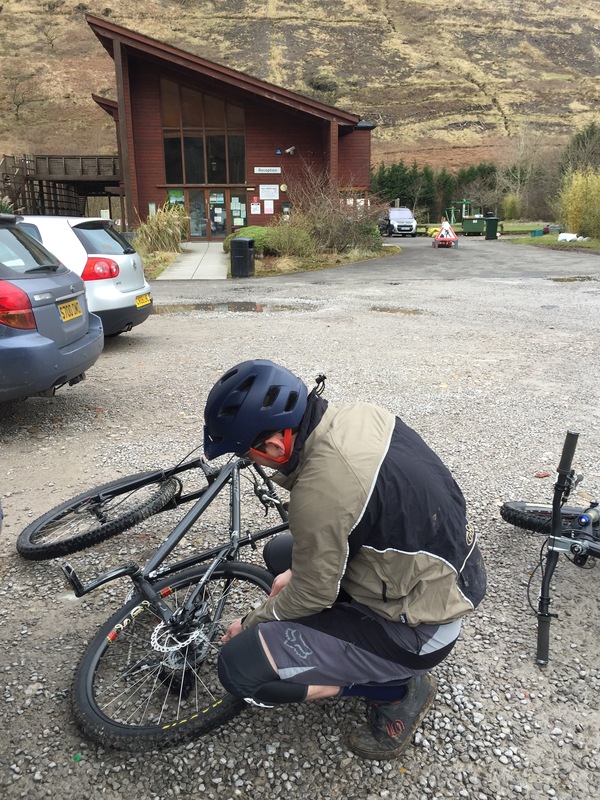 At Afan Forest Park you can reconnect with your bike and disconnect from everything else. Twisty, rooty, rocky and in places wildly exposed, the trails here have been carved out of hillsides once surrounded by coal mining, but now the valley has been transformed into a bikers heaven. 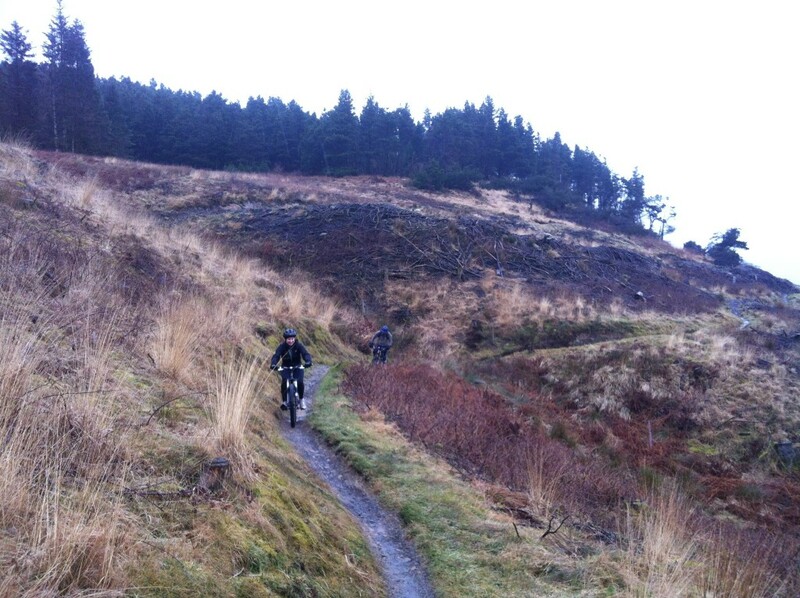 Afan Forest Park is home to 5 world class trails, the ‘Penhydd’, ‘Y Wâl’, ‘Skyline’, ‘White’s Level’ and ‘W²‘, boasting over 100 km of singletrack trails. There’s also the Afan Bike Park (launched in 2013) allowing riders to improve their riding skill and have hours of winding, swerving fun with berms and jumps. Afan Forest Park was the only UK trail destination to feature in the ‘What Mountain Bike Magazine’ as one of the ten best places to ride “before you die”. In 2008 it was also voted one of the top ten public forests in the UK by the Sunday Telegraph. And I for one can’t wait to go back. Perhaps with a little less snow next time. 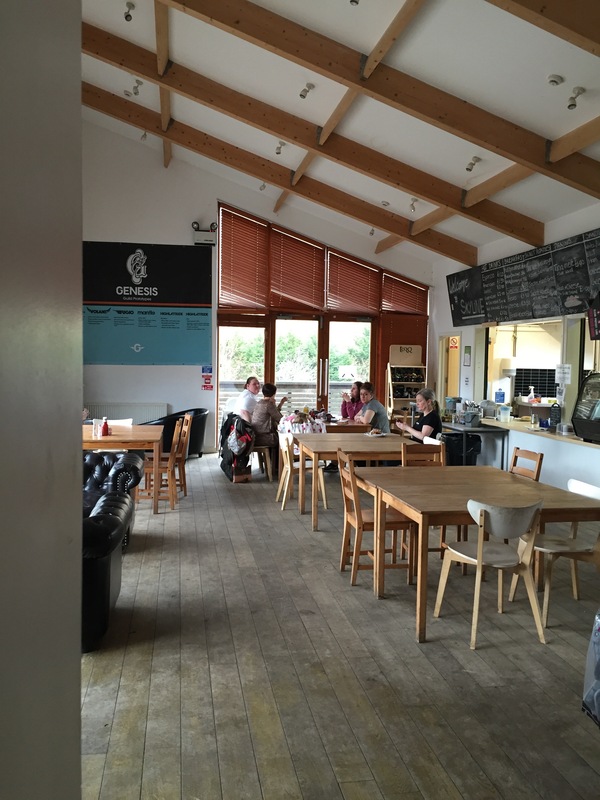 As well as the six mountain bike trails, Afan Forest Park also offers low level cycle route and 10 walks to enjoy the landscape and connect with nature. Maps and guides can be downloaded from the website, or purchased from the Visitor Centre on arrival. Cost: Free! Parking charges apply (£1 or £3). Make a weekend of it? Why not try one of the park’s suggested two-day itineraries – choose from adrenaline-packed routes or places to escape and enjoy the fantastic landscapes in peace and quiet. There is something for everyone!